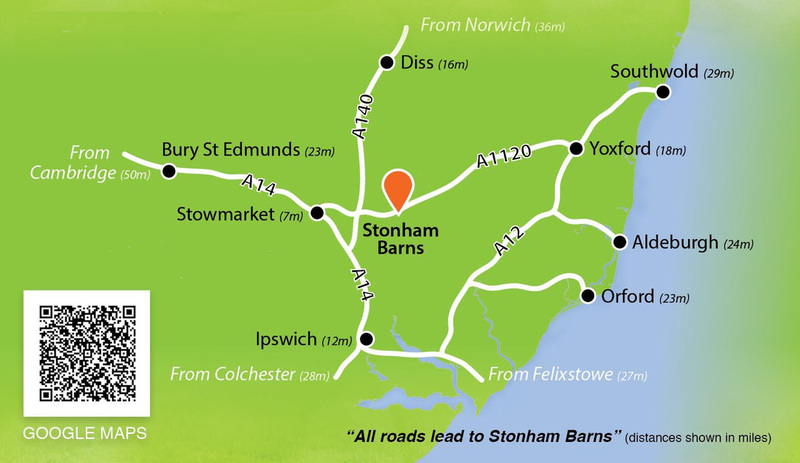 We are bringing Big HOLE Golf to the UK to help the game of golf grow. Big Hole Golf makes golf more fun, it speed up the game and we believe it will encourage more people to enjoy this great game of golf. Plus the FASTBALL rules and scoring system. A new way to play golf! 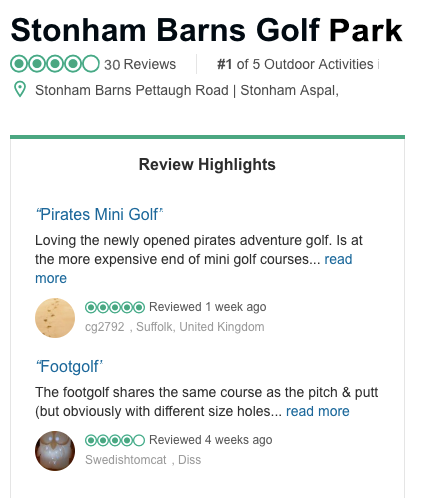 If your club allows social golfers, then engage with these customers and invite them to your Big HOLE Golf event. Generally a social golfer (non-member) will play a handful of times per year and is not personally engaged by a golf club, so he/she is a floater from golf course to golf course. Big Hole Golf has devised a universal mode of play called FASTBALL, which allows a team of two to play in an event without needing a handicap. If your club would like to grow the game, they need to engage with their current members’ family. Many private club members do not take their partner or children to participate in golf at their club! Existing members can invite family, friends and colleagues for a game of Big HOLE Golf. We empower current regular golfers to recruit other golfers! To get involved and enter a Big HOLE Golf FASTBALL event. A regular golfer needs to recruit a social golfer (friend / spouse/ partner / beginner) as a condition of entry. Keeping in mind, that the Big HOLE Golf concept is about shaking up the traditional game. The mode of play for all events should be Fastball. It is a competition that combines traditional foursomes and a Scramble game. Our NEW and improved Big Hole Golf Cups are designed and manufactured slightly wider than 8 inches. They are strong and durable and they have a softer impact ensuring the ball stays in the hole. Can be used with golf covers for courses that want to leave the holes in place. The Big Hole Golf cups are designed with a specific tapering so they remain secure in windy conditions. 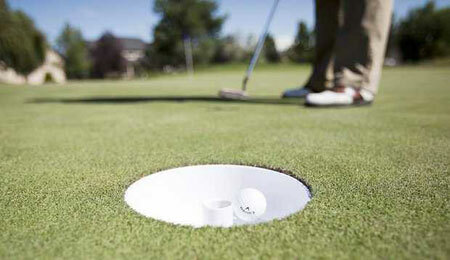 The Big Hole Golf Cup is made of durable ABS plastic offering a softer impact allowing the ball to stay in the hole. The Big Hole Golf Cup can remain in the green when mowing or rolling. Use the Big Hole Golf cover for those that want to leave the holes in the green. The Big Hole Golf flags add to the presentation for any golf event. Our Customized Big Hole Golf covers are durable and strong. When placed inside a Big Hole Golf cup they lie flush with the green surface allowing machinery to cut or roll the green without any interference. Golfers will hardly notice that they are there, as they blend into the green. When you are ready to go into Big Hole Golf mode, simply remove the cover and install the flag stick, ready for some Big Hole Golf fun! 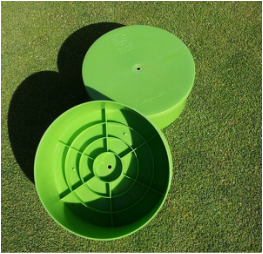 Our Hole cutter has been designed to cut a 8″ hole at the correct depth for Big Hole Golf Cup. After testing at over 50 golf courses it is imperative that the hole is cut to a depth of 90 mm to eliminate movement of the cup in windy conditions.